The latest slot from Lightning Box Games is apart from being immensely rewarding also provides an intriguing gaming experience to the players. The players are transported to the Asian setting where they join the Chinese Panda on an adventure to find their stake in the fortune. It’s called Panda Pow and is one of the best mobile slots. Lightning Box Games is a dominant supplier of superior quality, content-rich games to the industry operators throughout the world. 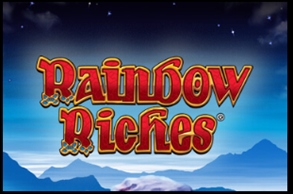 The company has upheld the technology and great visual appeal that all their games possess with this mobile slots game. 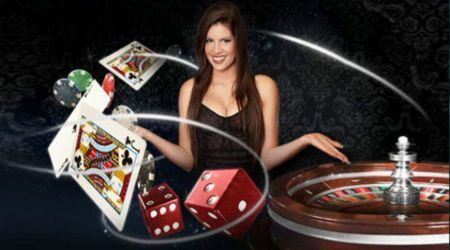 The mobile slots game features as usual five reels with three rows, but it offers the player the option of 25 paylines. The symbols on the reels are all according to the Chinese theme of the game. They symbols are a young panda perched on a tree branch, a goldfish, a Chinese paper lantern, three Chinese gold coins, a handheld decorated fan. There are few low paying icons too and they are represented by the standard card icons 9, 10, J, Q, K, and A. You will also see a Panda with a pow wearing a red head scarf on the reels. This panda plays a dual role of both the scatter and wild. When it appears in red during the regular and bonus game it acts both as wild and also as a scatter. When it emerges in gold, it is the extra wild which makes it possible for the players to get some extra wins both small as well as huge ones too. Free Spins- When five or more panda icons emerge during a spin, it activates the free spins round. While the red panda icon appears on the three middle reels only, the gold panda icon will emerge on all the reels except the first one. Both of them substitute for everything else but not each other. What’s more, the free spins can be re-triggered by landing five or more of these icons during the free spins. This is a simple yet unique game that gives the players to engage in an exciting gaming experience. One of the best mobile slots, Panda Pow gives an RTP of about 95.51% to its players.